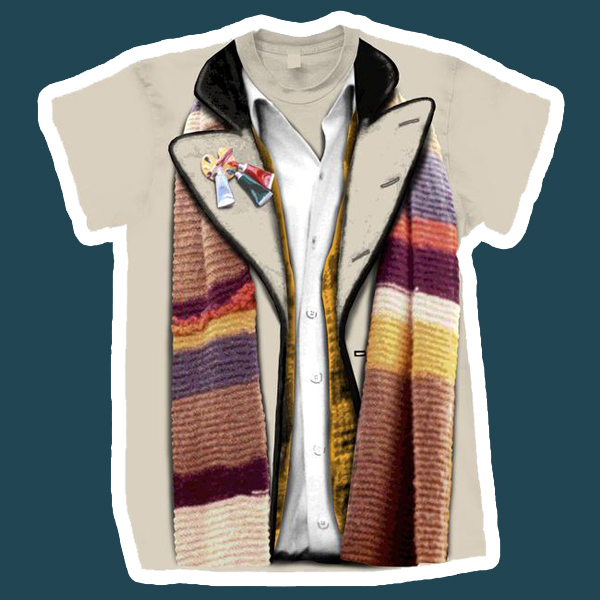 You can now get the Fourth Doctor - but as seen in the ever popular adventure, The City Of Death. 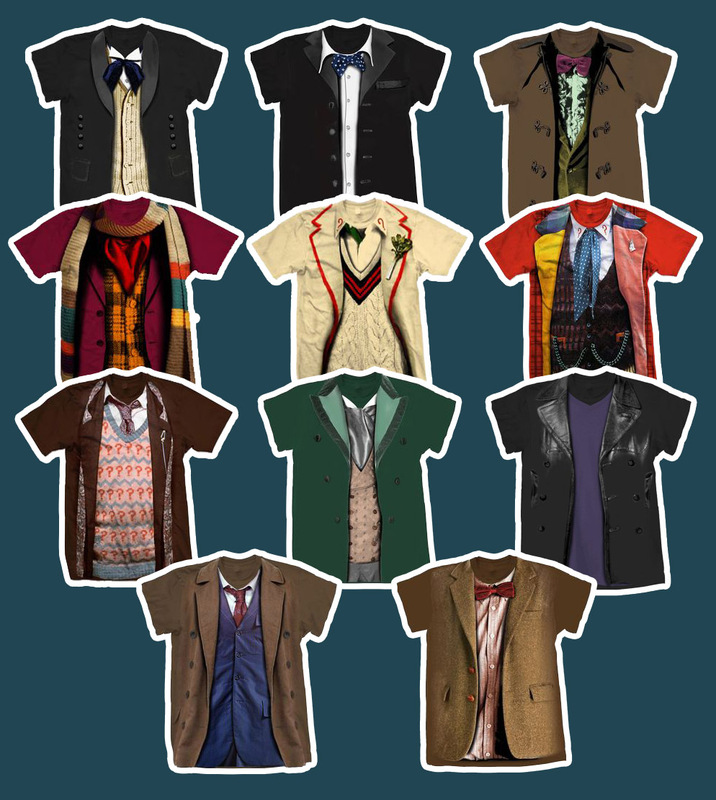 From the image on the website I’m not sure about the colour of that waistcoat; and I’m no expert, but is that the right variant of scarf to go with that costume? At least they got the brooch correct! Yeah, that's the Season 16/17 scarf. Some of the joins were pretty rough where they removed panels from the middle of the scarf. I actually tried to make a pattern to replicate the way those rough joins look.